Every step of the way, Polyvance has what you need! 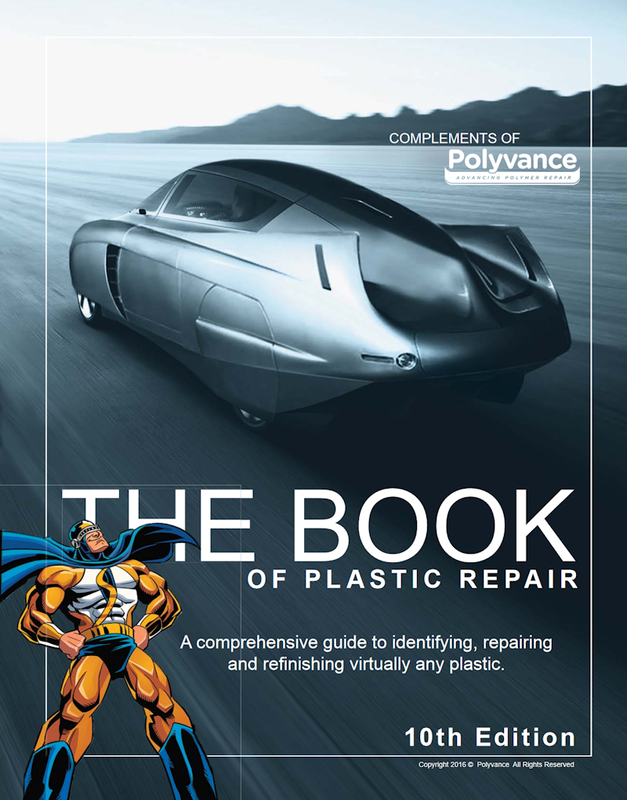 Since 1981, Polyvance has been at the forefront of automotive plastic repair technology. We introduced the industry's first and most popular airless plastic welder back in 1983. Since then, our list of plastic repair innovations have continued to grow. In 1999, we developed Uni-Weld FiberFlex; a universal rod that eliminates the need to identify plastic while being very strong with its fiber reinforcement. In 2000, we introduced the PlastiFix Rigid Plastic Repair Kit, a revolutionary method for repairing rigid plastics like ABS and polycarbonate. In 2002 we introduced the revolutionary line of Bumper and Cladding Coat paint and in 2010 we introduced the world to welding plastic with nitrogen gas, a quantum leap in plastic repair. Through our continual quest to innovate, we have created products to make plastic repair easier, stronger and more profitable for the user, year after year!